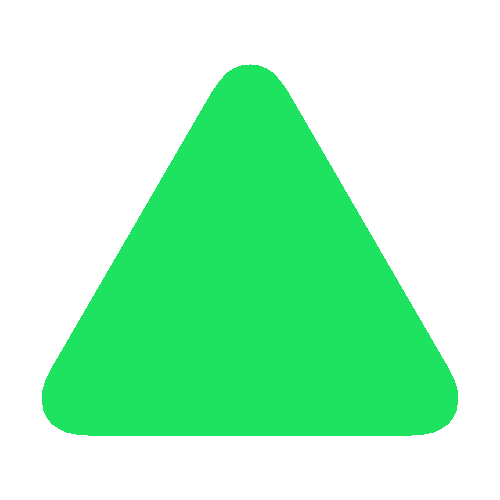 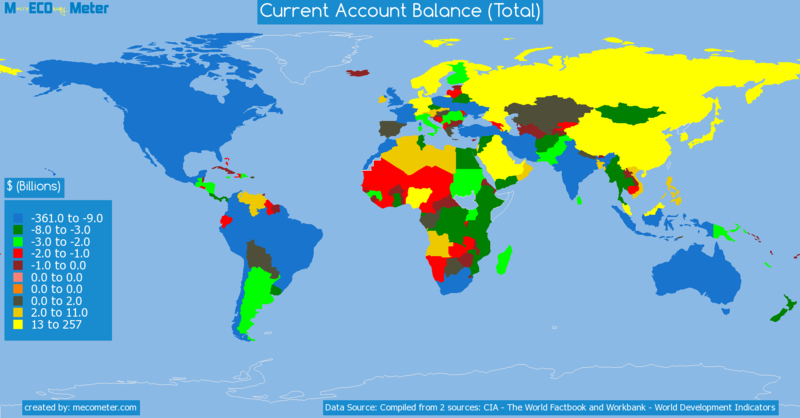 Value & RankThe Current Account Balance (Total) of Iceland is -100 ( millions of $) with a global rank of 74. 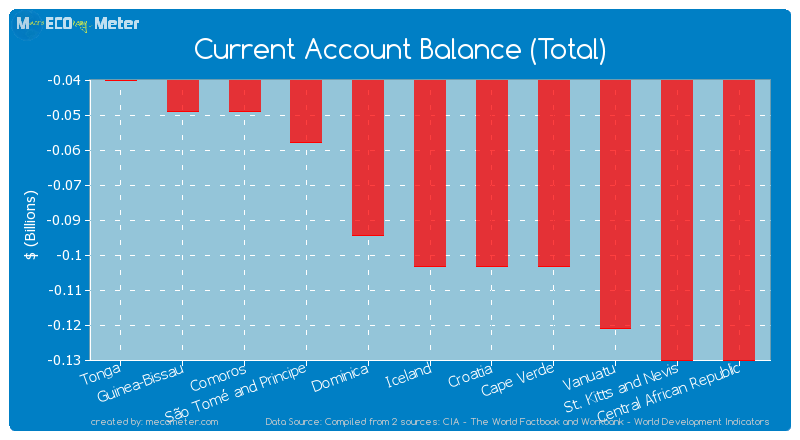 Iceland compared to other CountriesThe Current Account Balance (Total) of Iceland is similar to that of Tonga, Comoros, Guinea-Bissau, São Tomé and Principe, Dominica, Cape Verde, Croatia, Vanuatu, St. Kitts and Nevis, Central African Republic with a respective Current Account Balance (Total) of -43, -45, -47, -59, -92, -100, -102, -118, -133, -134 ( millions of $) and a global rank of 69, 70, 71, 72, 73, 75, 76, 77, 78, 79.10 years growthIceland's Current Account Balance (Total) had a positive growth of 82.6 (%) in the last 10 years from (2003 to 2013). 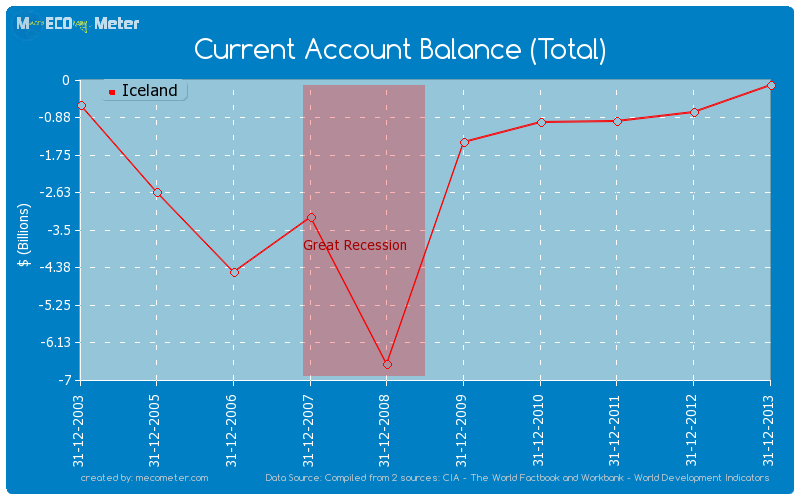 Last 10 years averageIceland had an average Current Account Balance (Total) of -1.97 ( billions of $) in the last 10 years from (2003 to 2013).